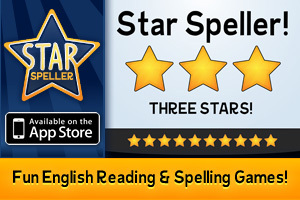 Star Speller -- Reading and Spelling games for beginning English students. Great pronunciation practice too. Have a look!